Accounting+ was announced with a quirky, vulgar trailer at The Game Awards. The game will be released on December 19 for PlayStation VR, with preorders being available now. Check out the trailer below. Accounting+ is the updated version of HTC Vive VR game from Crows Crows Crows and Squanch Games. As the trailer seems to entail, the plus version of the game will be loaded with much more than what the original has. That includes more levels, more characters, more original music, and, well, much more. Rick & Morty’s co-creator, Justin Roiland first created Squanchtendo Games back in 2016, but that changed to Squanch Games recently. 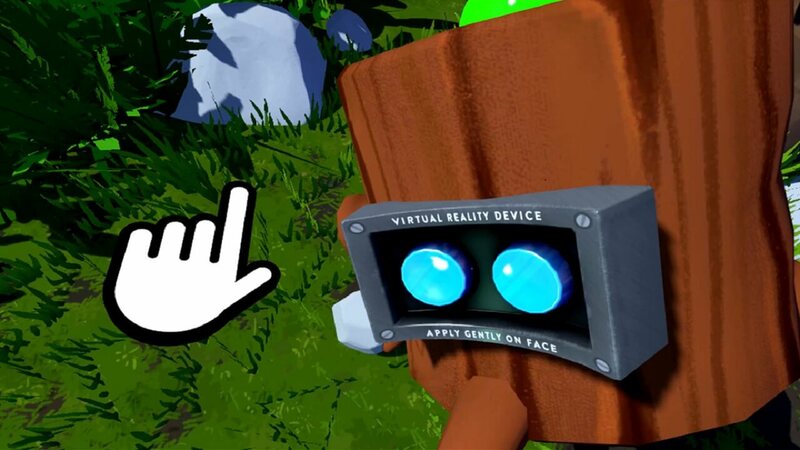 The Stanley Parable’s William Pugh and Minit’s Dominik Johann and Justin Roiland all came together to create this wild ride of a game that is, essentially, a VR game within a VR game. If you preorder the game, you’ll be given a 15 percent discount off the original price of $11.99. So, if you love Rick & Morty and all the craziness that the show is about, I’d recommend picking up this VR experience.